People have long been interested in morphological and behavioral differences between different worker castes in ants. 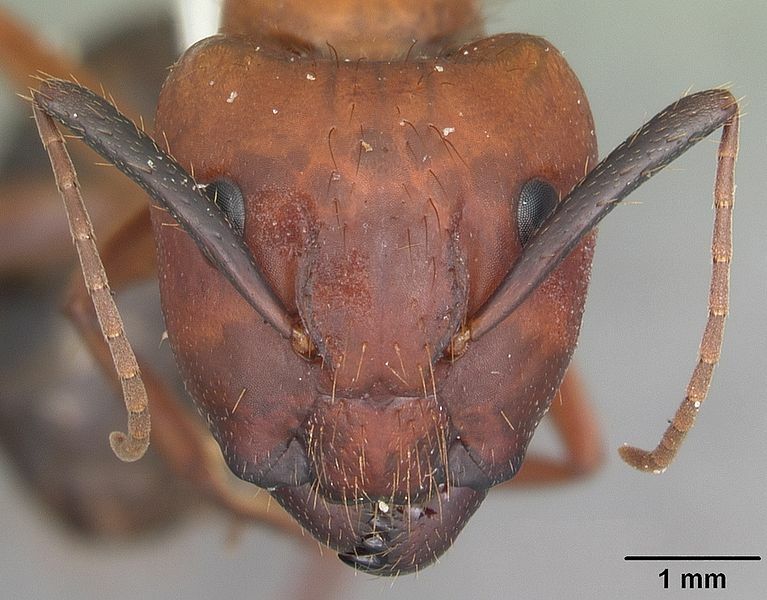 A recent study published in Science teases apart some of the proximate mechanisms controlling foraging behavior in the Florida carpenter ant, Camponotus floridanus. Particularly, it focuses on the environmental factors that control genes by switching them on and off, an area of study called epigenetics. The study authors found that minor workers foraged much earlier in their lives than major workers, but by injecting major worker ant brains with compounds that reduced histone acetylation, they were able to stimulate foraging behavior in younger major ants. This video summarizes parts of the study. What do you think about the few blips in the video, such as the narration talks about foraging over the image of a minor worker carrying a pupa (brood tending? ), as well as the first, slightly shaky definition of epigenetics? What do you think of this study? Daniel F. Simola, et al. Epigenetic (re)programming of caste-specific behavior in the ant Camponotus floridanus, Science 01 Jan 2016: Vol. 351, Issue 6268.